The Peshawar incident is not a mere terrorist attack on our children but an attack on our future. The tragedy of this incident cannot be described in words. Every eye has tears, every heart is aching and the whole country is engulfed in sorrow. The nation’s children are drenched in blood, bullet riddled bodies shrouded in coffins. The heart wrenching cries of mothers and fathers echo in the ruins. They will never be at peace again; life will never be the same again. What is therefore needed at official level? First of all there is a need to evaluate the incident internally as well as externally. Internally, we observe that the TTP has taken revenge on operation Zarb-e Azb by this cowardly act on innocent children. “We selected the army’s school for the attack because the government is targeting our families and females. We want them to feel the pain,” Taliban spokesman Muhammad Umar Khorasani was quoted as saying. It shows that the TTP still has the capability of attacking our civilian and army personnel. By attacking the school they have challenged the ongoing operation’s successful claims. In this context, we can recall, in the start of the operation in North Waziristan, when Prime Minister Nawaz Sharif called Hamid Karzai to request the Afghan border closure from him to avoid the exit of militants to Afghanistan from Pakistan during the military offensive and also that effort was made to ban the use of Afghan Subscriber Identity Modules (SIMs), along with limiting their ability to access the media for propagating their narrative. But it was not practical without the cooperation of Afghanistan’s government, President Karzia at that time promising conditioned cooperation. The present Peshawar incident shows that the cooperation offered by former President Karzai was not beneficial. While evaluating external aspects of the incident, we should not ignore the fact that it is an effort to destabilise bilateral relations of Pakistan and Afghanistan. The recent visit of the newly elected president of Afghanistan to Pakistan had helped to reduce tensions considerably between the two countries, but this attack may again build up tensions. 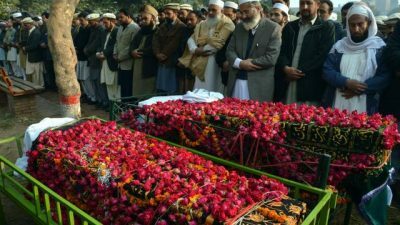 The visit on December 17th by Gen. Sharif to Kabul comes at a time when the establishment believes the attack on the Peshawar school was masterminded by a Taliban commander, Umar Naray and Fazalullah from Afghanistan. Gen Raheel Sharif gave a strong message to the Afghan president that Pakistan’s military could eliminate TTP sanctuaries in Kunar and Nuristan on its own but was showing restraint due to Afghanistan’s sovereignty and territorial integrity. At this point in time, there is a dire need to realistically evaluate Pakistan’s foreign policy, to differentiate between friends and foes and analyse who the beneficiaries are of this situation and who is benefitting from the destabilization of bilateral relations between Pakistan and Afghanistan. The fact should not be overlooked that militants and militancy is only part of the whole dilemma that emerged after the clash of interests (between regional and extra regional powers) in the last three decades in the area. What can be done internally? There is a need to mainstream the Madrassa system, to regulate the activities of Islamic systems. In my opinion, Moulanas; mosques should be under the direct control of the government. Evaluation of this part is needed at micro level. Secondly, there is a need to check the activities of foreigners living in our country. If as a result of 9/11, the US government has introduced a mechanism to test Muslim activities, then why can’t such a mechanism be introduced in Pakistan? After this tragic incident, we must take strict measures to banish every suspicious element from our country. Lastly, we need to formulate a comprehensive strategy to secure our borders. President Ashraf Gani’s government in Afghanistan seems committed for peace and cooperation with its neighbors. We should take it as an opportunity to solve the border issues and take measures to secure porous borders at any cost in order to avoid such heinous crimes in future. 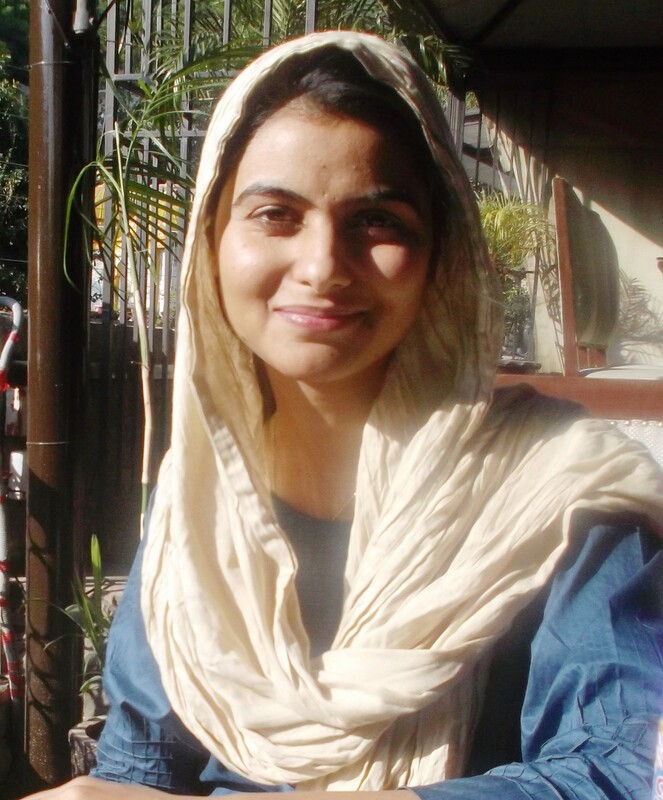 The writer has completed her M.Phil degree in Defense and strategic Studies from Qaid-i-Azam University. Currently she is associated with a Think Tank and focusing on Fata and Afghanistan. She is available on fehmeedahkhalid@hotmail.com or tweet her @FehmeedahK.